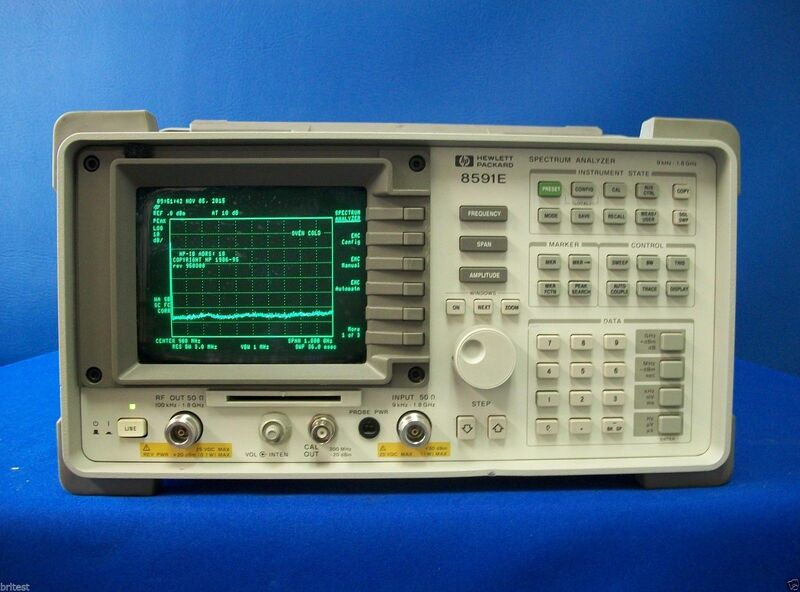 The Agilent 8591E (Keysight) is an easy-to-use RF spectrum analyzer that offers a wide range of performance, features, and optional capability to meet your measurement needs. Downloadable measurement personalities combine with optional plug-in performance to provide tailored solutions for your application. BRL Test. Full warranty. Premium equipment. Low prices. World Class Repair lab.